Your walls will love Danbury Painting in Bethel CT ! Danbury Painting offers a supremely professional painting and drywall service to all residents of Bethel CT. If you’re Need of Interior Painting in Bethel CT or Exterior Painting in Bethel CT Contact us today! We are a neat and reliable Painting source that is at your service anytime of day or night. – Say “Hello” to outstanding and responsive painting service with Danbury Painting- where we put our customers needs first! Your project will be well organized and Clean after completion furthermore as a top notch painting company we only use top notch quality paint and paint products. Our Bethel CT Painters are the Best! All of Danbury Paintings’ Contractors offer prompt reliable painting and painting service, we show up to every painting project on time a ready to work! we make walls look good, . 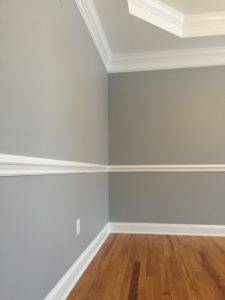 If you want to paint a wall correctly Contact Danbury Painting Painting your walls can be just as satisfying as it is uplifting. We never skimp on preparation! Danbury Painting, paints interior walls, primes interior walls also repairs Interior walls, water damaged drywall and spackle. Trim painted or doors painted, fast reliable service sure to impress. And don’t forget about the “fifth” wall! Want your ceilings painted? and to have a new coat of white flat ceiling paint? awesome! we at Danbury Painting can help you with that. Depending on the color you apply to your ceiling, you can convey a cozy, warm ambiance or create an aura of expansiveness, and add visual interest to your home and ceiling of your home. Dont forget to Have Your Deck professionally stained by a staining contractor that knows what their doing! your painting company Bethel CT “IS” Danbury Painting. We can be there in minutes and We include a Pressure Washing service for all Exterior Painting and Deck Staining. Dont forget that All our Painters are knowledgeable, friendly and clean cut. 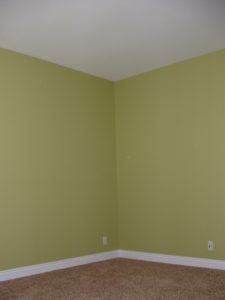 Hire an awesome painting company Bethel CT hire Danbury Painting!